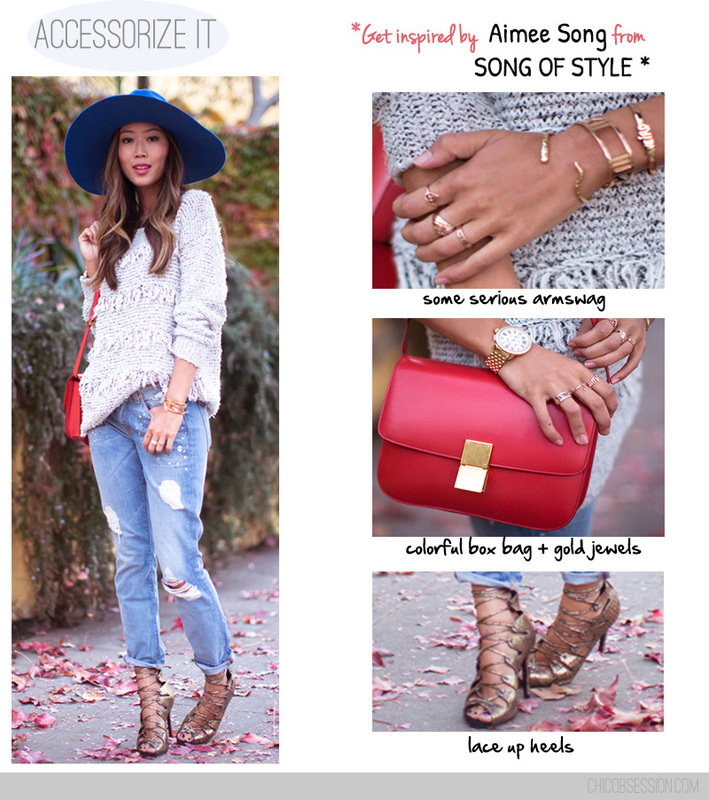 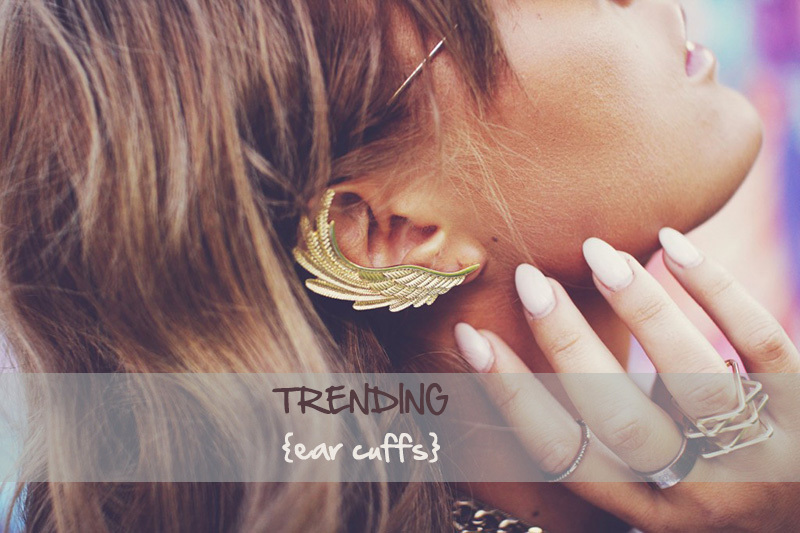 Er cuffs are the latest craze in term of accessories. 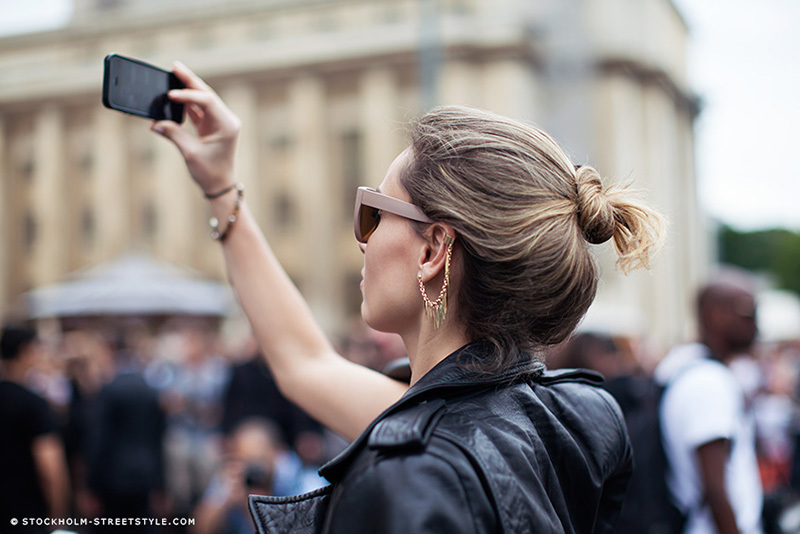 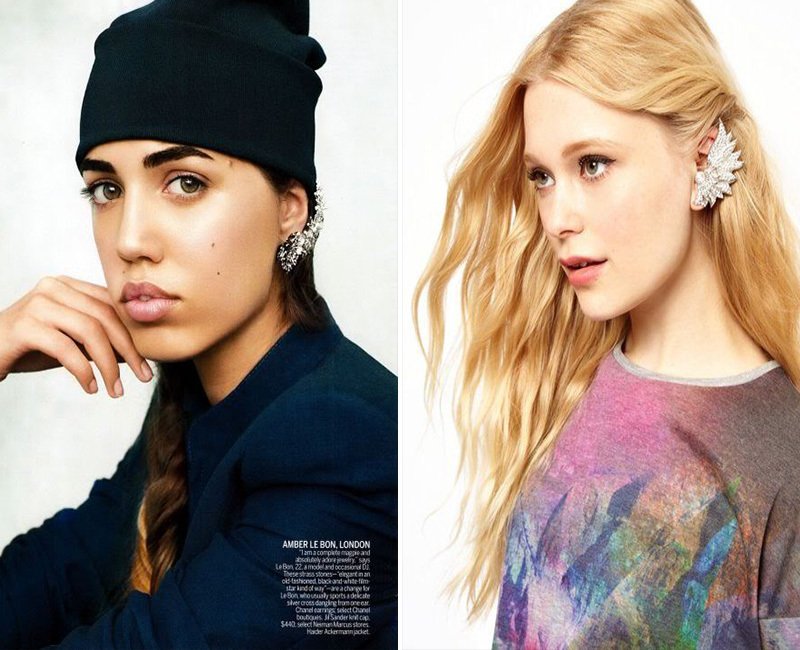 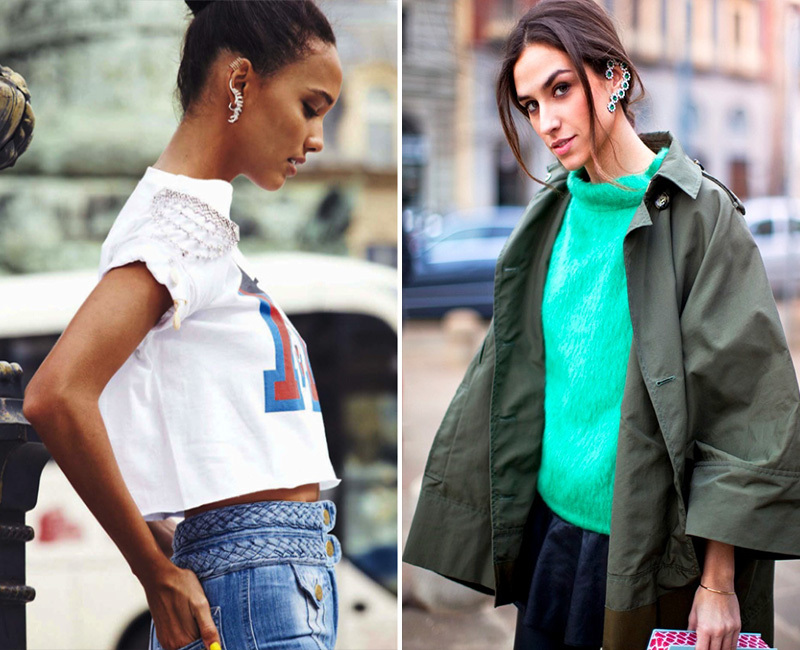 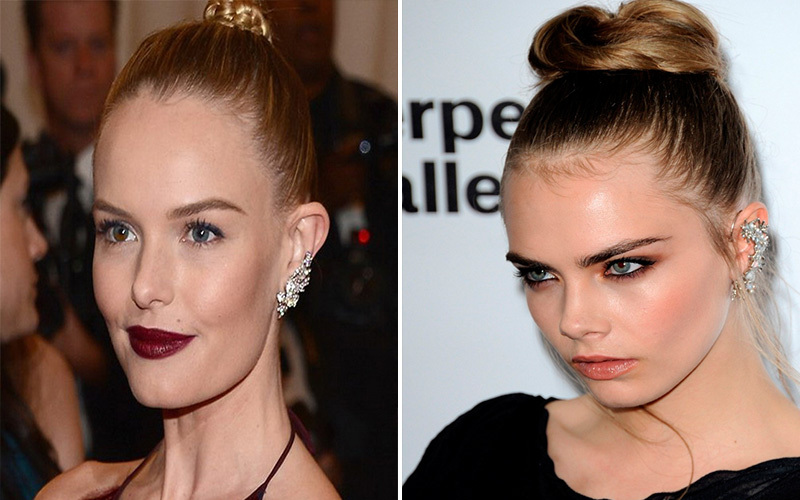 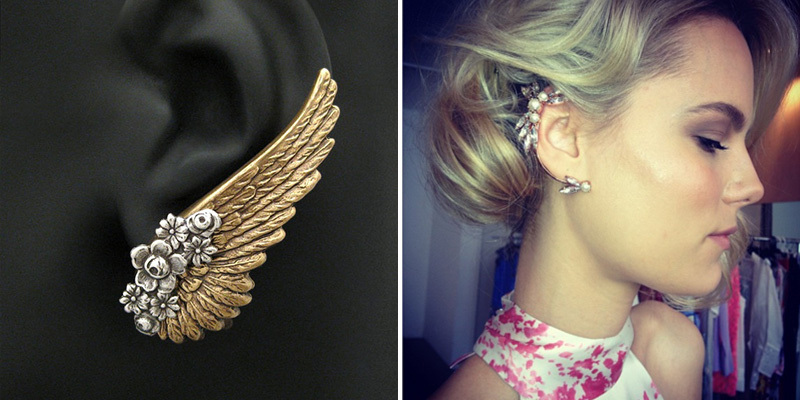 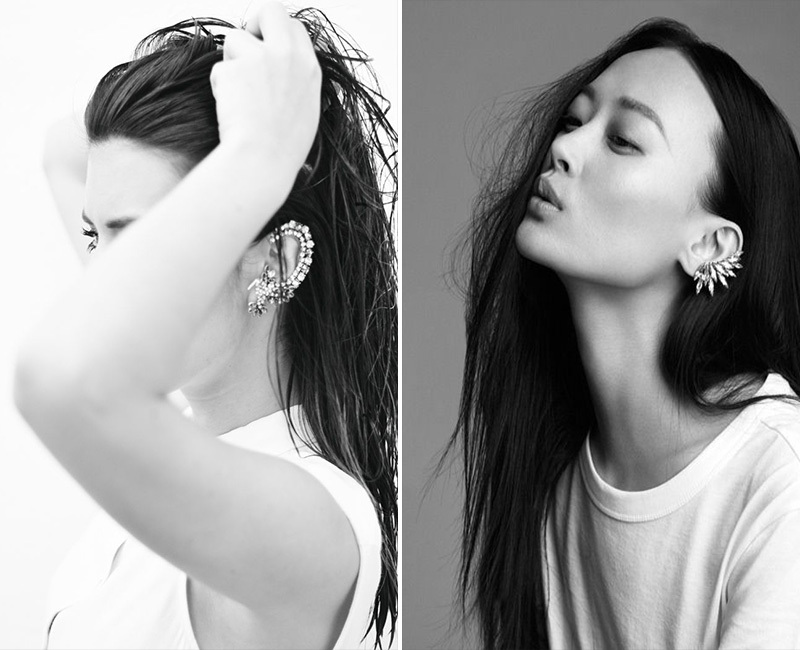 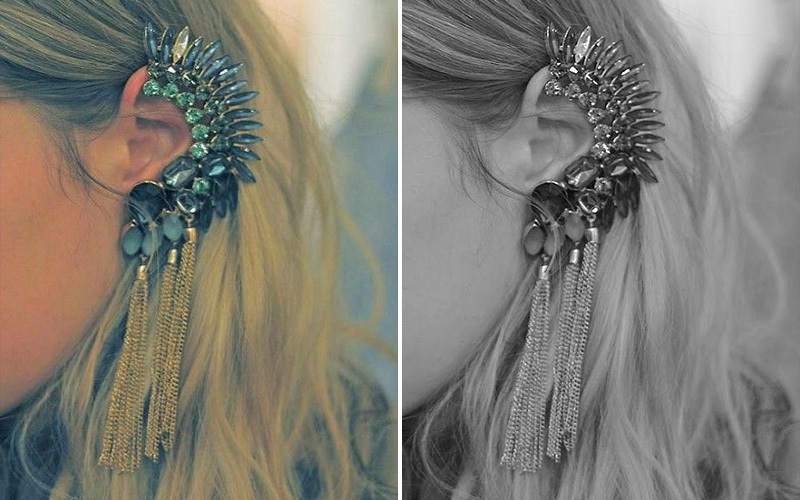 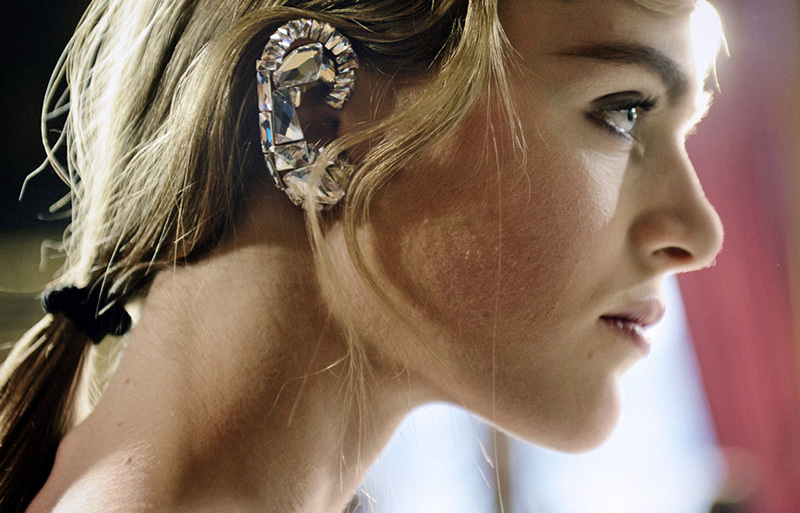 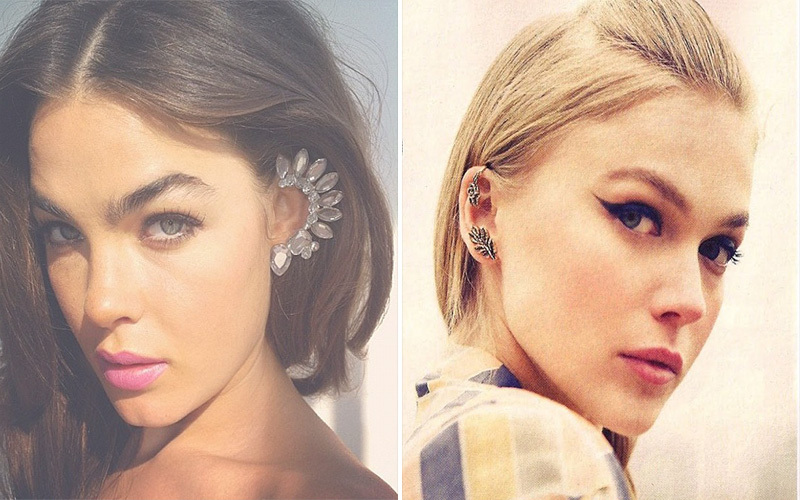 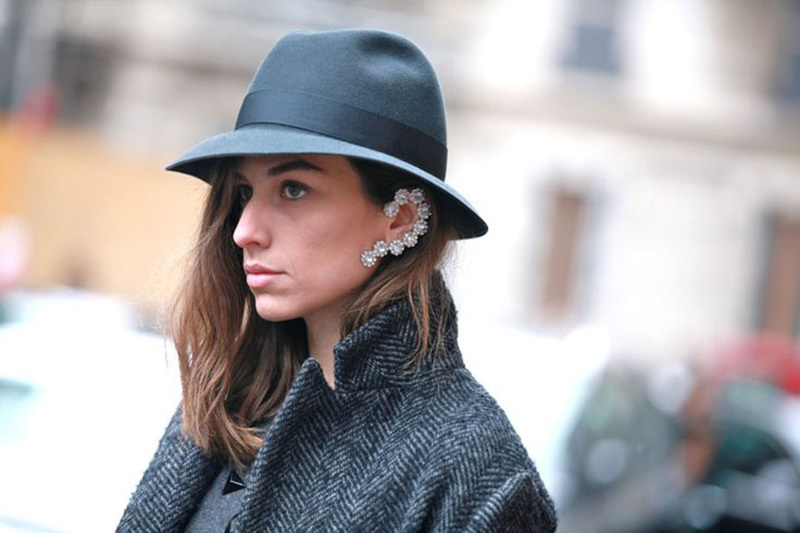 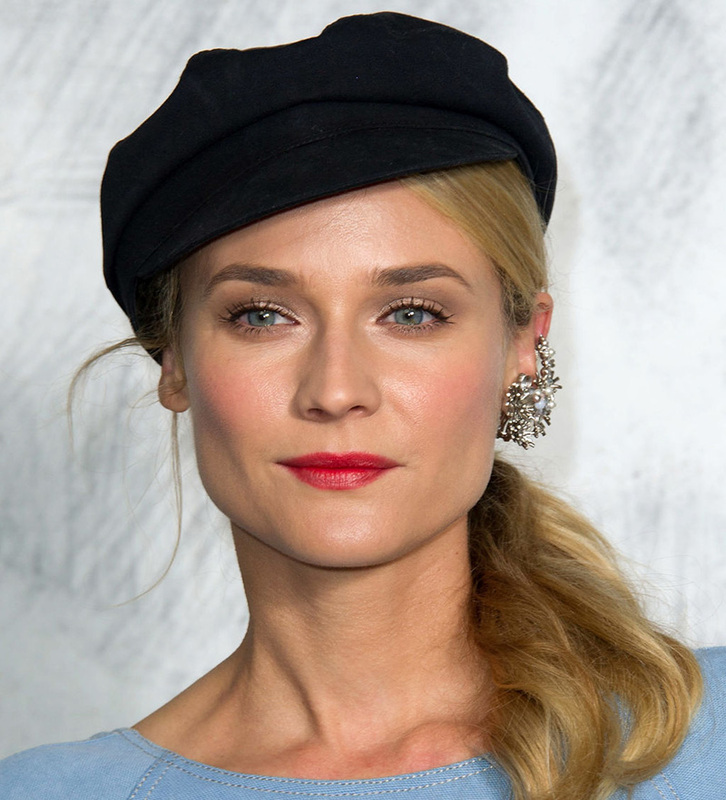 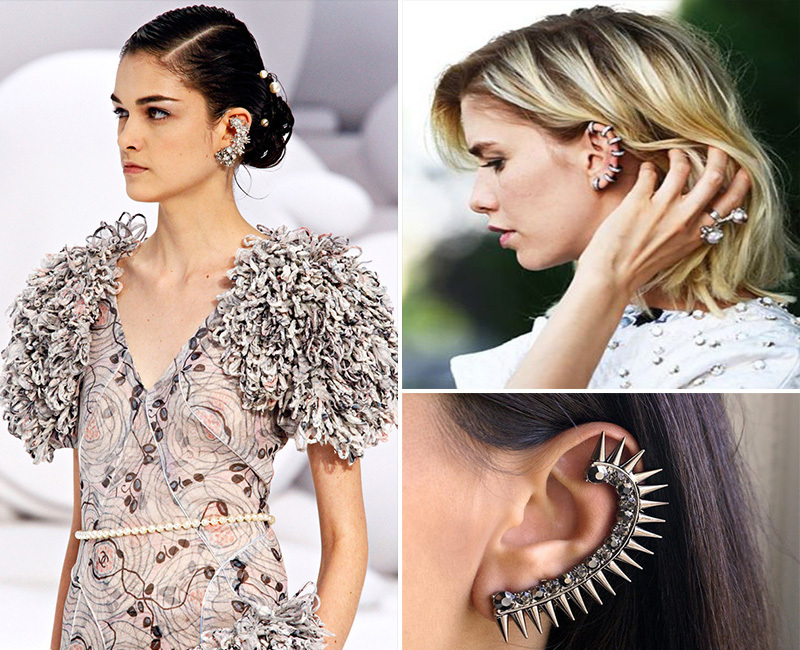 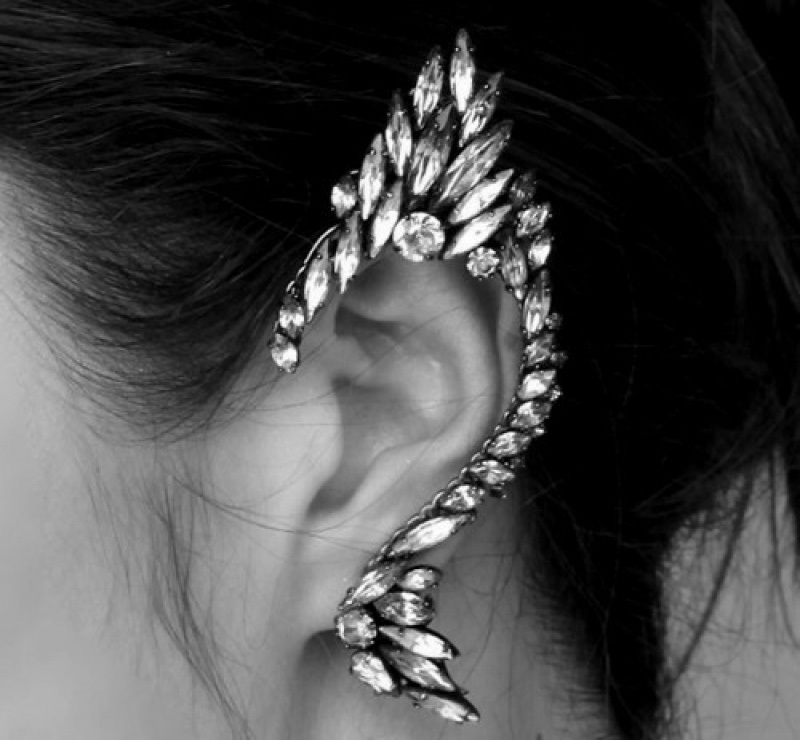 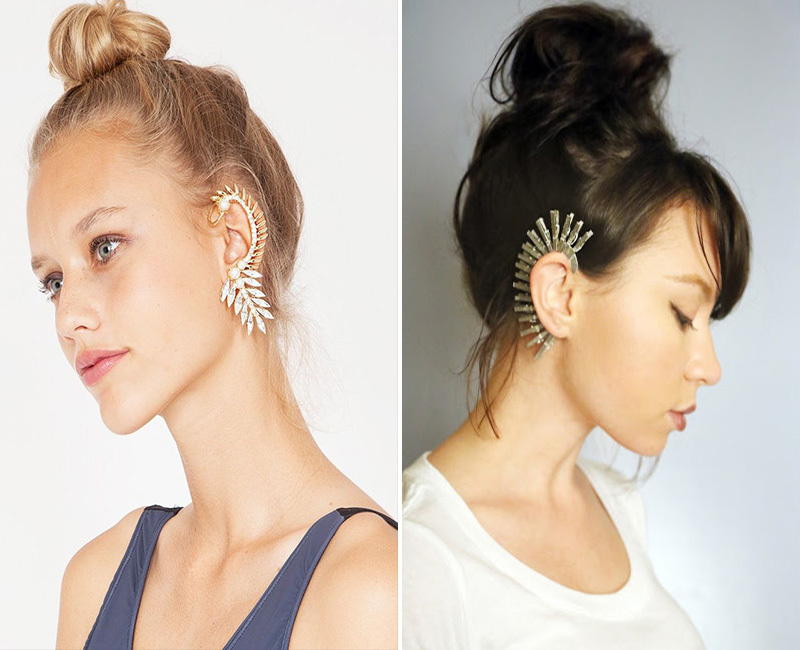 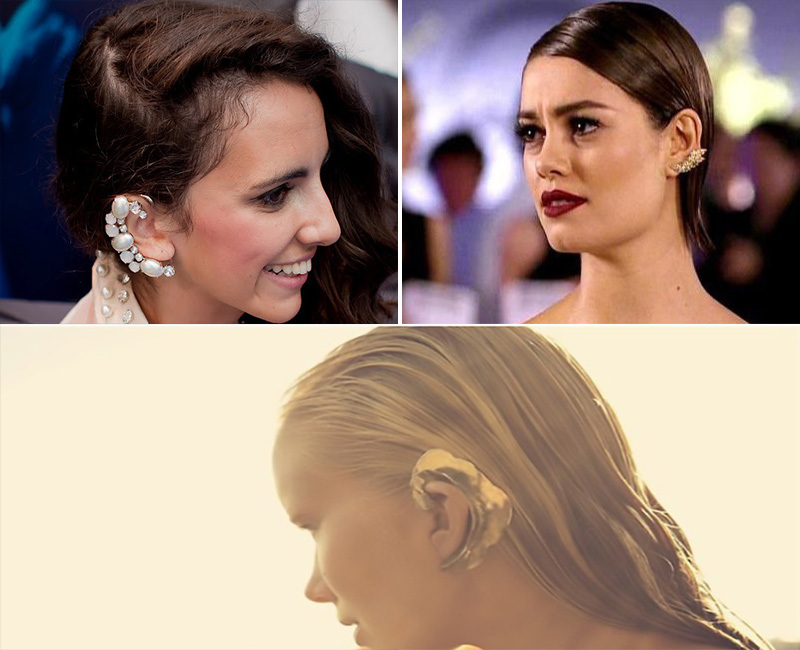 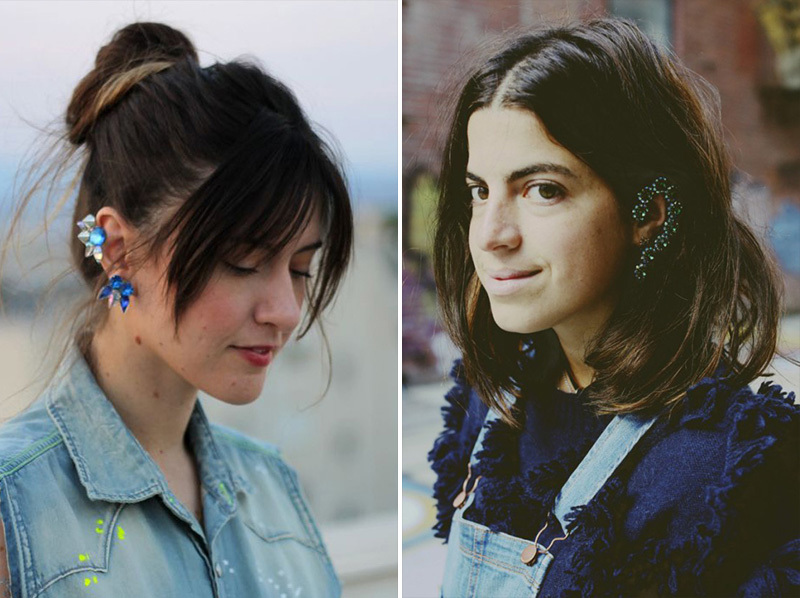 Bold or understated, gold or silver, bejewelled or not, an ear cuff dresses up any outfit. 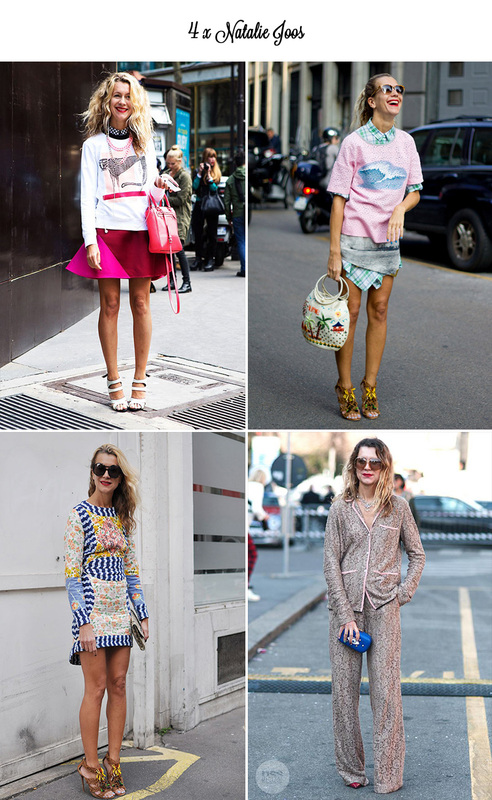 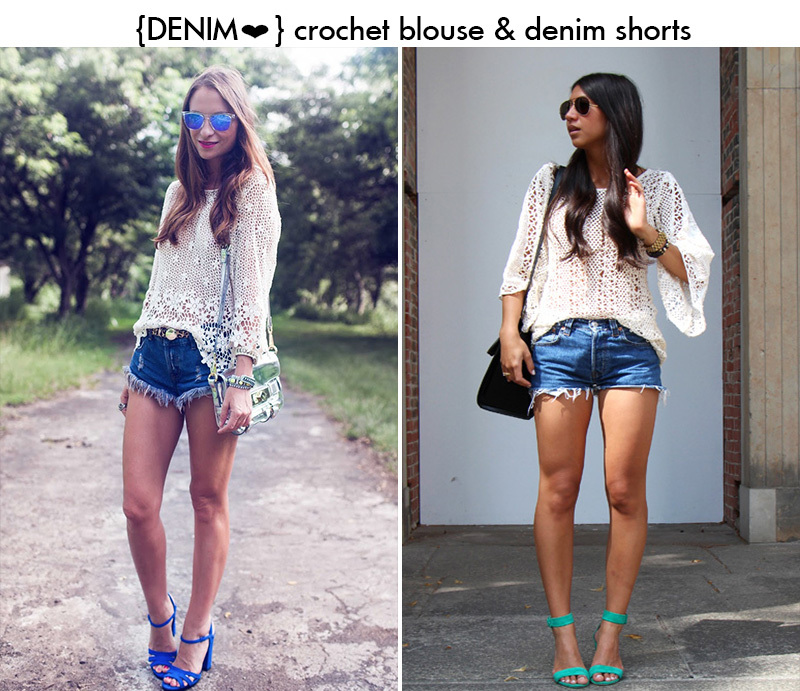 They were first spotted on the runway and on street style blogs, especially during Fashion Week and soon they invaded fashion blogs all over the world.